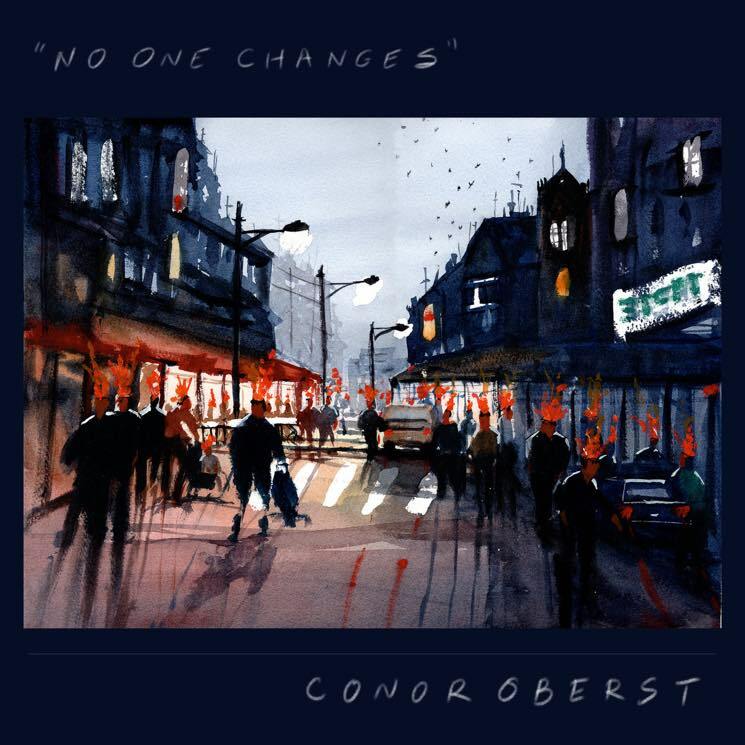 ​Conor Oberst Shares New Songs "No One Changes" and "The Rockaways"
Conor Oberst recently had a hand in writing a new song for the film Juliet, Naked, but now he's returned with a couple of tracks all of his own. Oberst has shared cuts called "No One Changes" and "The Rockaways." The former is just Oberst accompanying himself on piano, while the latter features him on acoustic guitar with keyboards by Nathaniel Walcott. Oberst's last studio albums were 2016's Ruminations and 2017's full-band reimagining of that record, Salutations.